Describe Engineered Wood Products (EWP) and their primary uses. Discuss the environmental advantages which come from using EWP. Leverage these benefits to make your project more environmentally sound. Identify and utilize the economies inherent in EWP. Describe the environmental, health and safety issues that can be associated with other framing products and how those can be reduced by using EWP. 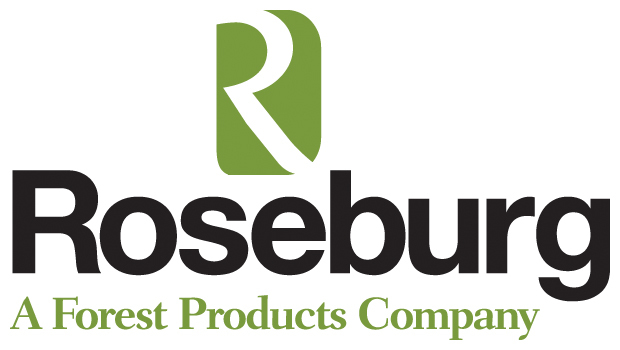 Roseburg is North America's largest, most diverse family-owned producer of wood products for green building including lumber, engineered wood, plywood, particleboard and decorative surface panels. Roseburg's ownership of sustainably managed timberlands and innovative, eco-friendly manufacturing practices result in 30+ FSC® Certified, recycled and NAUF products that contribute to LEED® credits.